A great number of cancer patients will suffer some form of social, emotional or psychological distress and challenges as a result of the disease and its treatment. Unattended, psychosocial issues can leave patients and families ill-equipped to cope and manage their cancer diagnosis and treatment. When psychosocial care is properly integrated into clinical care, it has a direct impact on the patient’s quality of life. Psychosocial aspects must be integrated into routine cancer care. The patient should be screened at their initial visit for psychosocial needs, and survivors should have a treatment plan that includes attention to possible increased anxiety on completing treatment, development of posttraumatic stress symptoms, mixed anxiety and depressive symptoms. 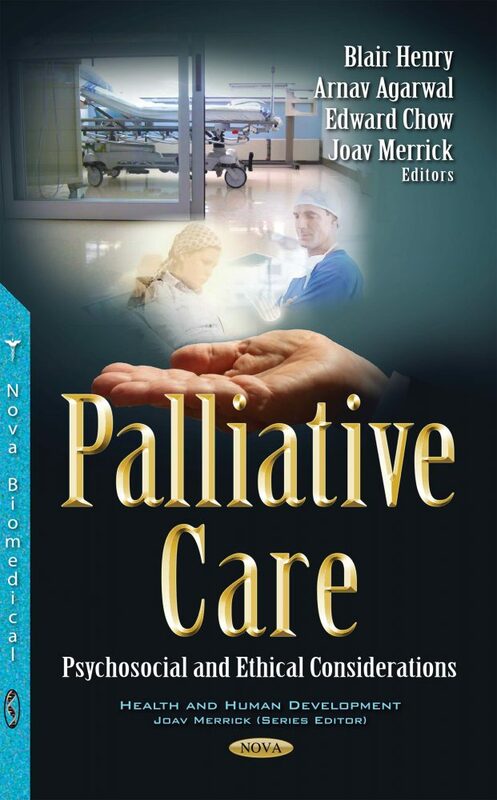 In this book, the authors cover clinical, psychosocial and end-of-life aspects.